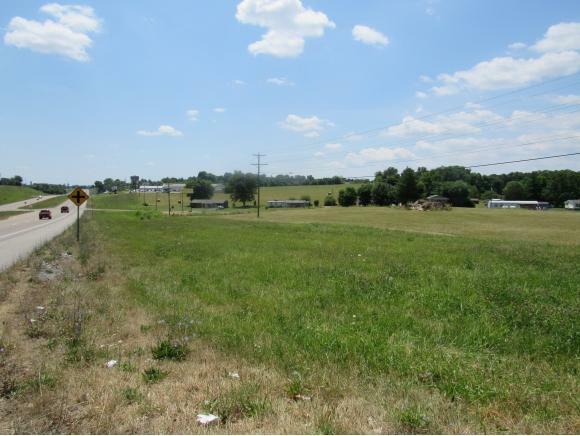 Great invest opportunity with this .46 acre of Commercial property located on East Andrew Johnson Hwy. 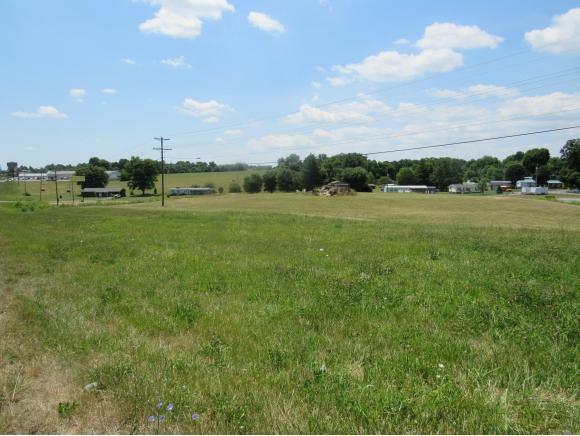 Acreage offers excellent visibility and high traffic count. 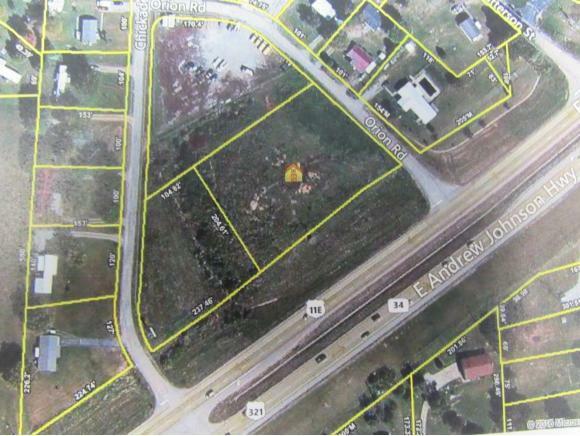 There is approx 100 feet of road frontage on East Andrew Johnson Highway. 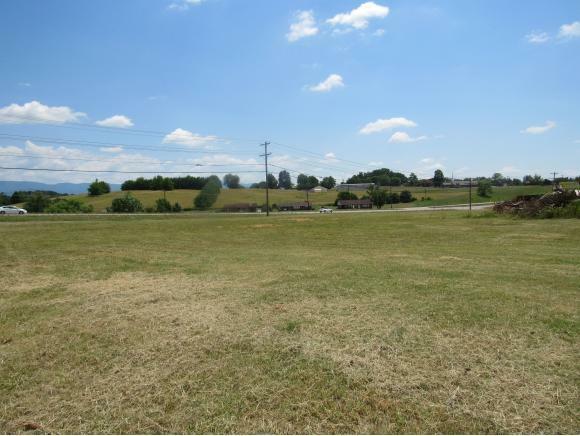 Property is just minutes from shopping areas and an easy drive to Johnson City. Special pricing for group pricing lots 2-5. Information taken per tax records. Buyer and buyer's agent to verify all information.